Ruins of the Roman Amphitheater at Ulpia Traiana Sarmizegetusa. Photo Credit: Realm of History. 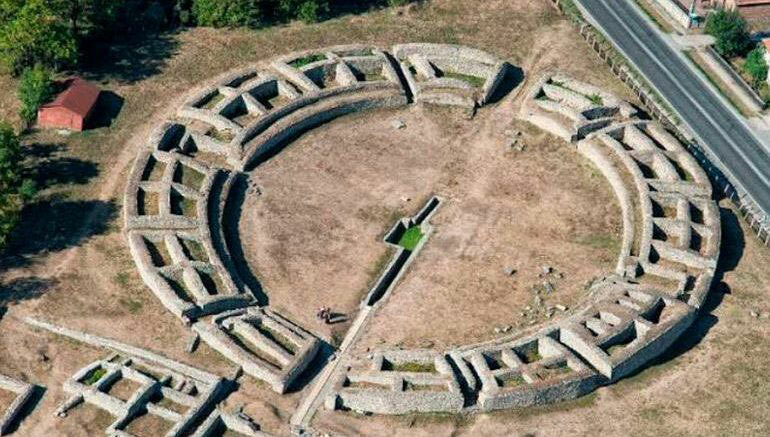 Ulpia Traiana Sarmizegetusa, the capital and largest settlement in Roman Dacia, is to be restored as part of million-euro project. Dacia, where now is Romania and Moldova, with Ulpia Traiana Sarmizegethusa being its largest settlement and capital, was under Roman rule when the Roman Empire stretched to its greatest extent. The city was founded during the reign of Trajan, possibly between 106-107 AD and it included a forum, amphitheatre, temples and private houses. It was destroyed when Goths invaded it in the 4th century. The EUR4.5 million project aims not only to preserve the existing ruins, but also to fully reconstruct the Amphitheatre and the Forum of the site. 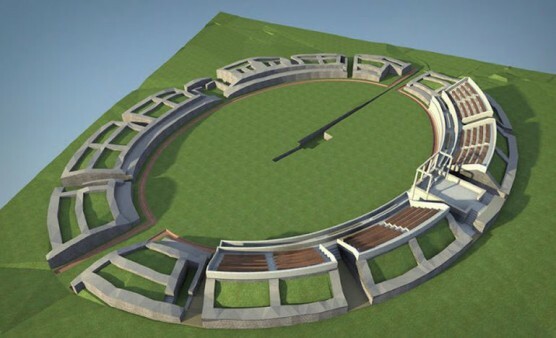 According to Liliana Tolas, director of the Museum of Dacian and Roman Civilisation (MCDR) it took a year to get the approvals for the project, which engaged architects, archaeologists, professors, and all experts who have worked at the site over the years. During the first phase of the restoration many individual Roman structures will be preserved, over a two-year period. 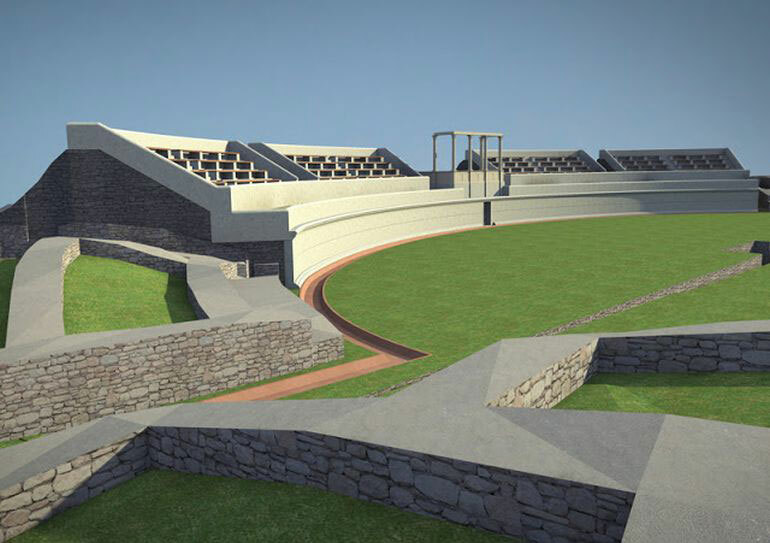 In the second phase, the Amphitheatre and the Forum will be rebuilt. The aim of the project is to save and highlight cultural heritage, as well as to provide a space for outdoor cultural events. Once finished, the Roman Amphitheatre could host over 5,000 people. 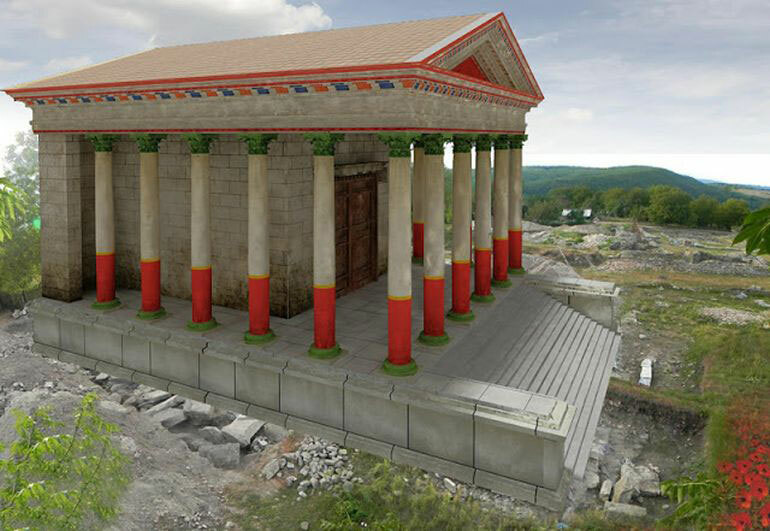 Experts expect the restored site will receive up to a million visitors per year, from 90,000 today, rendering the restoration project commercially viable.